This thing looks cool, uses the Ducati Diavel engine and the option to add a supercharger. 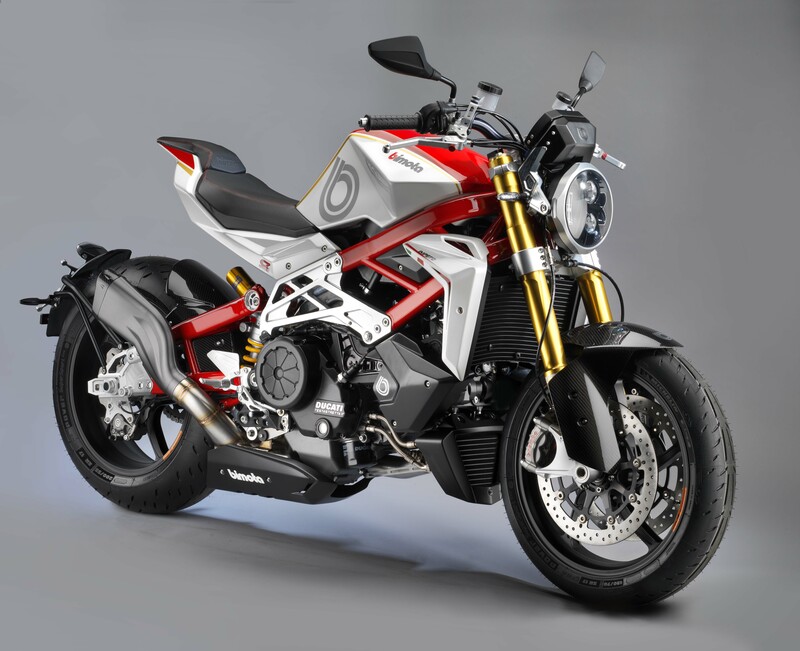 I have always admired Bimota for their beautiful engineering! Looks like its set up to be an over the top scrambler.......$30k-$40k..U.S....? Cool, never heard of these bikes before! Very geometric styling. It has a round headlight, woot! Would look good next to someone's geodesic dome home.